Legal special needs & veterans. One coupon per customer. Coupons may not be combined with any other offer. With Valpak® coupon only. Coupon void if altered. Expires 05/06/2019. New replacement system only. One coupon per customer. Coupons may not be combined with any other offer. With Valpak® coupon only. Coupon void if altered. Expires 05/06/2019. Call (215) 237-3666 or visit www.comfortairofpa.com for all your HVAC needs. 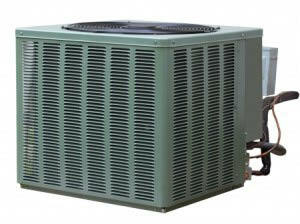 We represent many of the best HVAC brand name products on the market today that also carry some of the best warranties. Our goal is to not only have accountable technicians but to install quality parts that are reliable and provide satisfaction for years to come. Our technicians have the necessary training and certifications to assure your installations are done properly the first time. Having Trouble With Your Air Ducts? Having Issues With Your plumbing? Comfort Air, based in Lansdale, is the areas premier Heating & Air Conditioning Specialists. 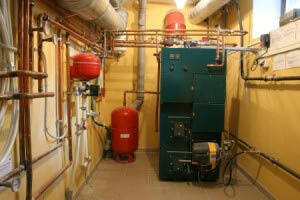 Offering the very best in HVAC and plumbing contractor services. Comfort Air has serviced hundreds of home owners in our local community for the past 9 years. Owner, Dave Kinion possesses over 28 years experience servicing home owners as well as many government contracts, in the HVAC industry. .